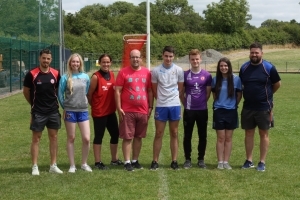 Thank you to the excellent squad of coaches and club volunteers who ensured the children in attendance enjoyed an excellent week of coaching, fun and games with many new friendships made along the way. 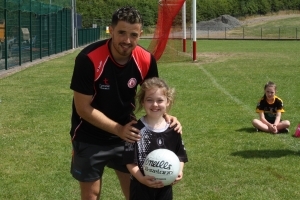 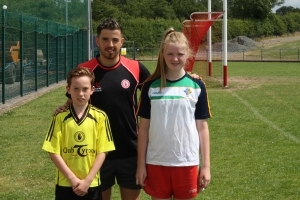 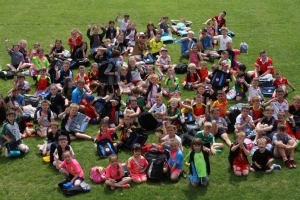 All of the participants also received the new Club Tyrone kit and a backpack. 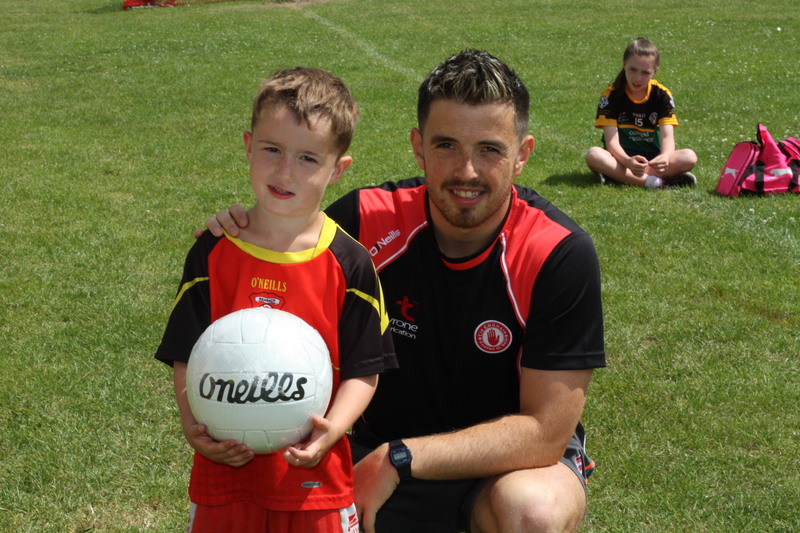 Finally thanks to Tyrone player Ronan O’Neill who was there today to congratulate all the winners of the various categories. 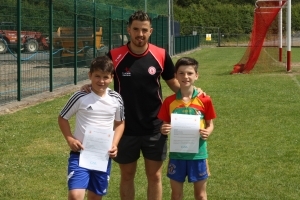 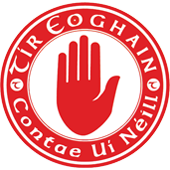 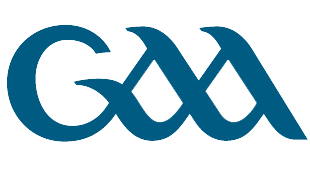 The winners of the personalities of the camp were Daíthí Kelly, Lauren Walls, the Skills Test winners were Cahir Quinn and Conor Owens whilst Owen Mullin and Bronagh Farley were selected to play at half-time in the Tyrone Senior Football Championship final.